Kiddies Supersoft 4Ply is a machine washable supersoft Acrylic Yarn. 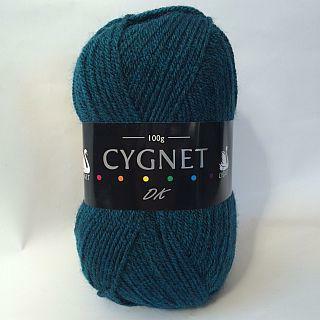 It’s practicality combined with softness of handle makes this yarn ideal for baby and toddler knits. Very happy with purchase and delivery very prompt!